Platinum Castaway Club Member Frank joins us for a fun conversation covering all aspects of sailing with Disney Cruise Line. 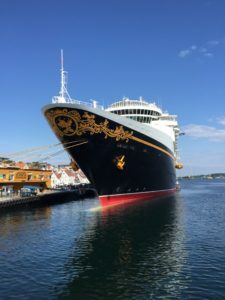 Frank is a wealth of knowledge who passes on several tips and thoughts to help us make our sailing with Disney Cruise Line even better. If you would like to contact Steve or Christy, you can reach us through the links below. Thanks as always for listening and supporting our podcast.